We're equipped to handle all makes and models. Plus, our helpful team of repair experts are experienced at working with virtually all insurance companies and getting your needed repairs approved quickly. If your vehicle needs repair, click to schedule your service appointment. Then, relax. 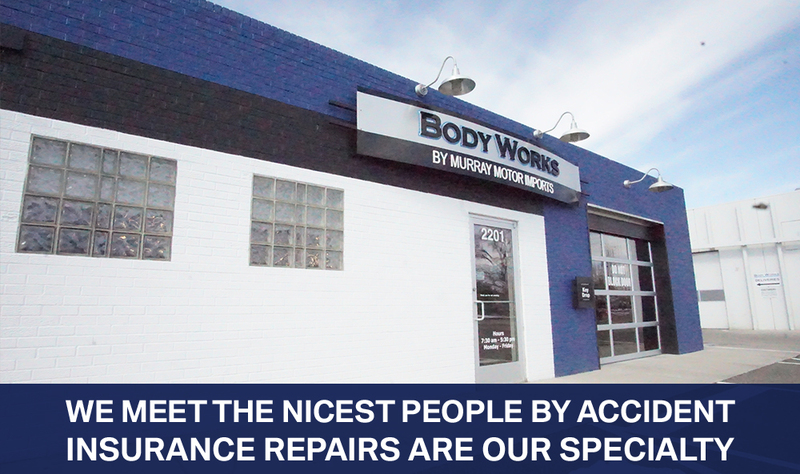 At BodyWorks by Murray Motor Imports, we'll have you back on the road as quickly as possible!